YouTube recently announced on their blog post that videos associated with conspiracy theories won’t be recommended in their algorithm. Conspiracy related videos have become extremely popular over the last two years from footage of the horrific 9/11 attacks being dissected and branded as a United States Government set up to ‘Justin Bieber is a lizard’ — all of which received mixed responses. 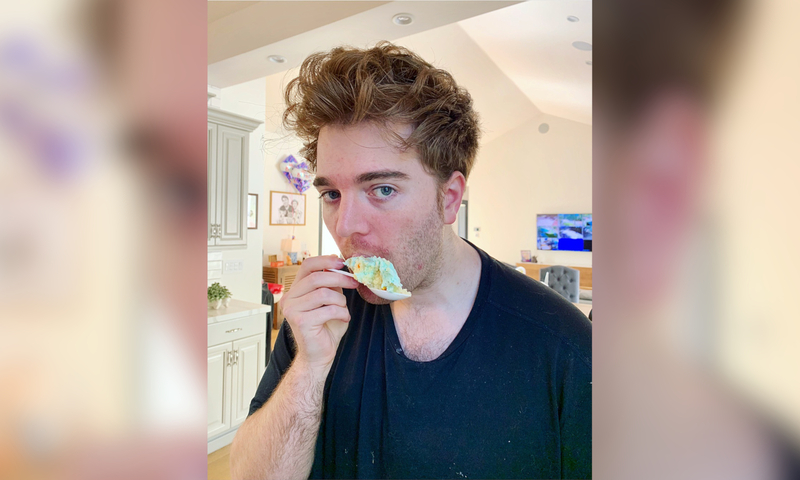 Actor Shane Dawson started uploading conspiracy videos over two years ago amongst his outstanding docu-series’ about Jeffree Star, Jake Paul, Tana Mongeau and comedy videos, putting him in the lead of all other competition. Currently, Shane and co-director and co-producer, Andrew Siwicki, are working tirelessly on the final cut of their new conspiracy series, Conspiracy Theories with Shane Dawson. Part 1 of 2 was released on Wednesday, January 30, 2019, and has received a phenomenal response with nearly 30 million views of the almost 2-hour long documentary. As the first part develops, Shane establishes that certain applications on mobile devices track everything about you, including your location and overall identity, to the 2018 California fires that covered 1,893,913 acres of land. Researching and dissecting the information that he found and combining it with a non-biased opinion, Shane has unearthed some pretty unsettling topics of conversation that has divided millions of people; questions about whether the government really are purposely destroying the United States to benefit their own cause and if Apple is openly building a super-server of information about its users to create duplicate versions of ourselves, are just some of the theories covered. The platform in which Shane distributes his freely available masterpieces’ is that of YouTube — and with their policies changing on a hard-to-keep-up-with basis, a recent blog post has sparked rumours and speculation that it could ruin the already declining viewership of some of the biggest content creators. YouTube has announced that it won’t be recommending videos that “come close to” violating its community guidelines, which includes medically inaccurate videos and conspiracy content. Published on January 25, just five days before Shane’s hugely successful conspiracy series release, YouTube said that recommended videos would no longer just lead to similar videos but instead would “pull recommendations from a wider set of topics,”. unCrazed want to point out the obvious here — after seeing hundreds of social media posts saying “Shane Dawson’s viewership will take a hit” alongside similar posts which are causing hysteria — Shane’s viewership won’t be affected. In fact, with news such as this, we’re sure it will only encourage Shane to create more much-loved conspiracy videos as after all, as fans are pointing out, this seems to be a conspiracy itself. We are bound to find out from Shane himself when he covers YouTube Conspiracy Theories. Part 2 will arrive on YouTube Monday, 11 February 2019.